The Last Invasion Tapestry gallery in Fishguard library re-opened on Monday (4th February) following the installation of a new lighting system. 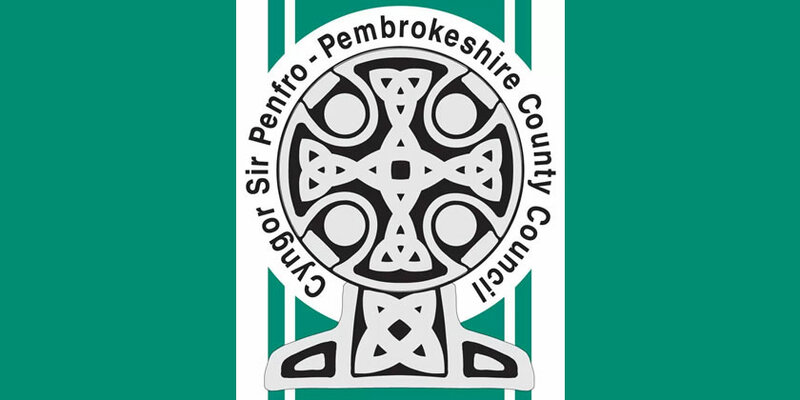 The work was carried out during January – the quietest month in terms of library visitors - by electricians Martin Fielding Ltd on behalf of Pembrokeshire County Council. The previous lighting system proved costly and unreliable. Library, museum and archives staff worked together throughout the closure to protect and clean the tapestry while Tapestry Trust members were on hand to lend help and support. The Tapestry can be viewed during Fishguard Library opening hours.